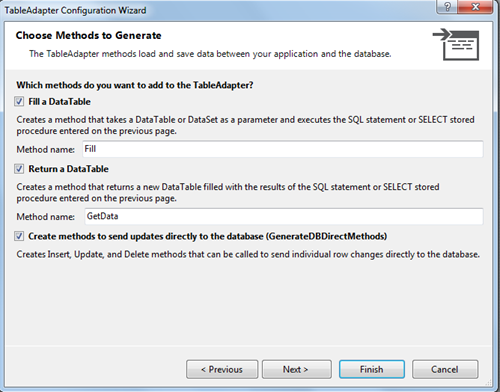 Through-out the article we will learn step-by-step: How to retrieve the values from the database and show it into the RDLC Report using ASP.NET. This is pass the parameter value to the database and retrieve it. 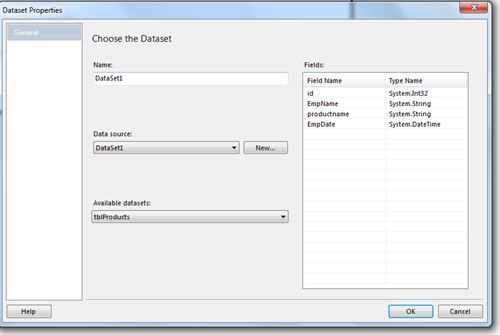 How to get Data Collection and assign the Report viewer I have mention below. Through-out the article we will learn step-by-step: How to retrieve the values from the database and show it into the RDLC Report using Dotnet Framework. 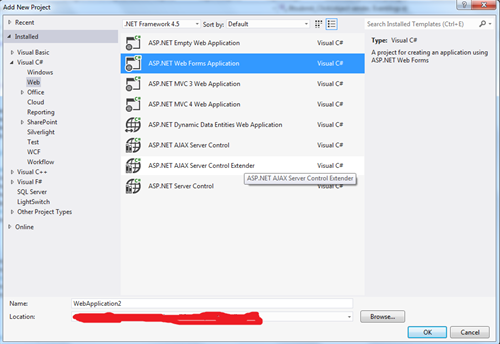 we will learn step-by-step: How to retrieve the values from the database and show it into the RDLC Report using ASP.NET. From last couple of days I was wondering How can retrieve the values from the database and show it into the RDLC Report using parameters in ASP.NET. For the same I have gone through various forums etc. Unfortunately, I did saw very few posts/articles for the same. Finally, I tried and came with a solution to perform retrieve the values from the database and show it into the RDLC Report from Server side . In this article, I am going to share my findings with all of you. called them as a steps to perform How to retrieve the values from the database and show it into the RDLC Report using ASP.NET the database Operations.